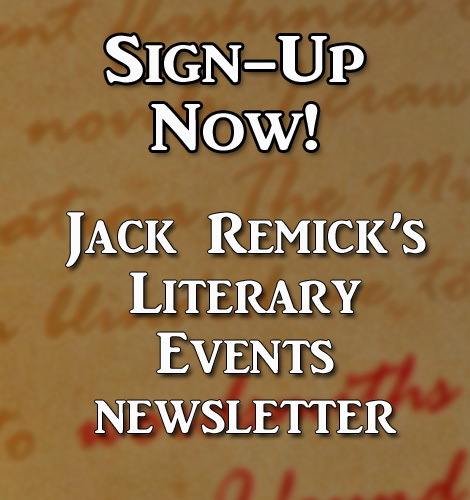 Jack Remick is a poet, short story writer, and novelist. His work: Coffeetown Press is bringing out The California Quartet— The Book of Changes , The Deification and Valley Boy, Trio of Lost Souls. Blood, A Novel was published by Camel Press in 2011. Coffeetown also released Gabriela and the Widow in 2013. Click here for the press release. Coffeetown published Jack’s book of poetry, Satori, poems in May, 2014. Gabriela and The Widow, Valley Boy , The Deification and The Book of Changes are available on Kindle and 5×8 trade paperback editions on Amazon.com, the European Amazons and Amazon Japan. Orders can also be placed through info@coffeetownpress.com or Ingram. Libraries can also purchase books through Follett Library Resources and Midwest Library Service. 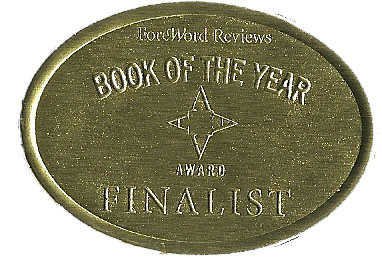 Gabriela and The Widow was a finalist for the Montaigne Medal in 2014 as well as a finalist for the 2013 Book of the Year Award. 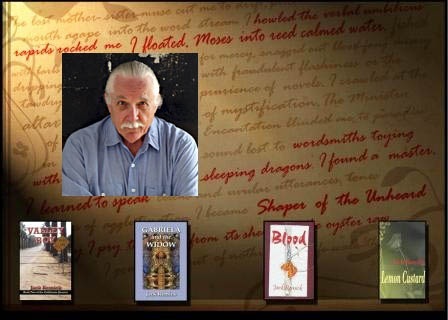 For a complete collection of Jack Remick books visit Amazon. I’ve never been a teenage boy, but on page one of ‘The Deification’ I was Eddie Iturbi. I smelled the rain and the wet tarmac at that gas station. I counted out change for a gallon of gas while my stomach growled for a hamburger. I wanted to get away in a stolen car, wanted to escape to San Francisco, wanted to be a writer. It takes pain and sacrifice, and if you’re heavy into the myth base, it’s going to take blood. In Eddie’s case, he’s ready to give up friends, family and pride. He’s ready to shed blood to be a writer. He’s not ready for everything though. Not the strict Buzzard Cult, the jealous Wanda, not the trip to Kerouac’s grave where he’s buried alive and reborn as a living god. In The Deification, Eddie Iturbi changes a from southern California valley boy, to a student of hard knocks, to a writer. Think you’ve got what it takes to be a writer? Are you sure? Read The Deification and ask yourself, got what it takes? Not many of us are willing to sacrifice what Eddie Iturbi did. I just wrapped up a fun Q and A on Goodreads. Readers dropped some good questions, Thanks to all of the visitors and thanks for taking the time visit the event. If you’re interested in seeing the whole thing, drop me a note. This page looks great–written in blood-laden pen. Hello Marianne: thanks for the note. love to hear from you. Valley Boy is my story. It’s the story of every kid who came out of the Central Valley of California with a hunger to find out what life was like beyond scratching out a living in quiet despair and living in a seething rage. Thanks Jack, for the nod. I appreciate it. Hey Jack – just watched your interview with Mindy on Literary Liaisons – well done sir. Great insights, Informative and entertaining. I too wish I could be “wiser” younger 🙂 Be well. Kathleen: thanks for hitting the subscribe button. Say hi to the grandkids. Ok…me likes THIS boat load of fun a lot…but where is the video….? I am free to write again. Are you guiding writing circles? I want to join if possible. Nice. I’m continuing to read. Making little notes. I’m still trying to figure out how my own vision fits with my writing. Years ago I took a class from David Shields at UW. Interestingly, I got my short story, “Medio Street,” from that class and it eventually turned into a novel. His vision, as I perceived it, and mine couldn’t have been more different. Close reading Citadel makes me feel the same way about your vision, Jack, but I’m a firm believer that the way we grow is to expose ourselves to thoughts that are much different from our own. Your book is bringing up a lot of interesting thoughts.